Fortitude Valley favourite, Black Bear Lodge, are ringing in the New Year with their the thirteenth edition of their Black Bear Acoustics series, with you guessed it – blissful acoustic acts! This lineup features local loves Sammm, Dear Willow, Aaron Lutze, Annie Joelle & Kelsey Berrington. Take a mid-week break and enjoy the smooth swaying of Star Pupil and the upbeat tunes of indie-rock outfit Hoo Ha Hipsters alongside energetic riff machine Salty Lix. 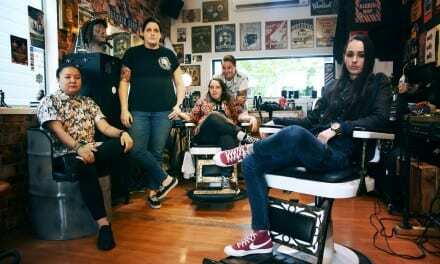 Local art-angled popsters, Requin, are celebrating the release of their debut EP The Noisy Miners Swoop Him with a free-for-all shindig at The Foundry this week. They’ll be joined by McKisko, Spirit Bunny and Vestiges. 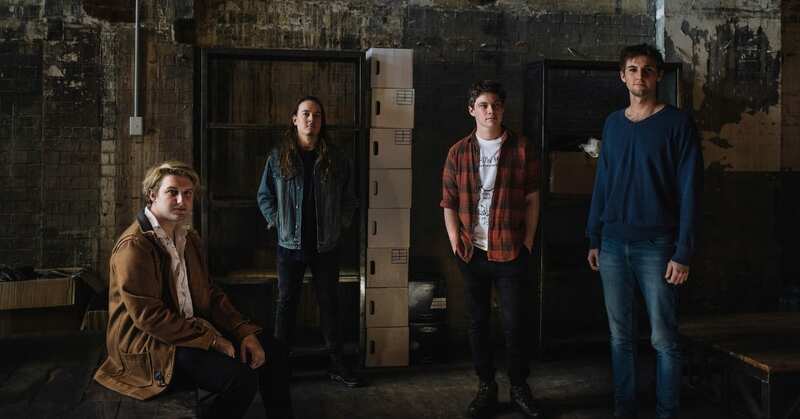 Following their recent East Coast Tour, indie-rockers Foxymoron return home to share their wares, namely debut EP Soapbox Cinema – which is a real ripper! Supporting them on this luxurious night are peers Big Whoops and Mister Sister. The Brightside is back at it in 2019 and ready to unearth the local talents of tomorrow. The third heat of their Homegrown Battle Of The Bands Summer Edition, features Matilda Red, The Baby Breaks, Couching Tiger and A Bridge In September. Head in and enjoy the local music – you might just discover the next big band! Get your heavy indie-rock fix this Thursday with cold meat music by Cold Pie, 2-piece riffs from Acid Kat and sweet rock n roll by The Fools and King George. Rock on! Come along, share a drink, take a photo with a giant unicorn and be among the first to hear the debut single from Brisbane pop outfit Dad’s Fastest Swimmers. Popilicious! Brisbane genre-fluid six-piece, The Urban Sea (formerly Fugue), are relaunching their soulful sound for the New Year with the help of fellow locals, indie soloist Dylan Cattanach, hip-hop and jazz melters Low Lying Clouds and nu-dance-funksters idio. It’s gonna be one helluva show! Cost: $10 presale, $15 on the door. More even info HERE. 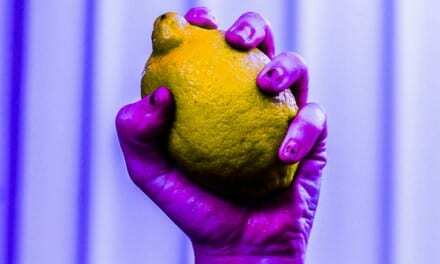 Swirling songs, jumping jams, freaky folk, hot looks, and fresh hooks. Get down and check out local legends The Scrims this Sunday eve. They’ll be joined by the glamorous Cigány Weaver and the incomparable Sian Evans. Soak up a spot of Sunday afternoon relaxation with local songstresses Hannah Ana and Carla Thursday, who’ll be sharing their blissful songs and stories at The Baby Grand. Top 10 Brissie Gigs For $10 is a weekly list of Brisbane’s best gigs, featuring local acts, that won’t break the bank.